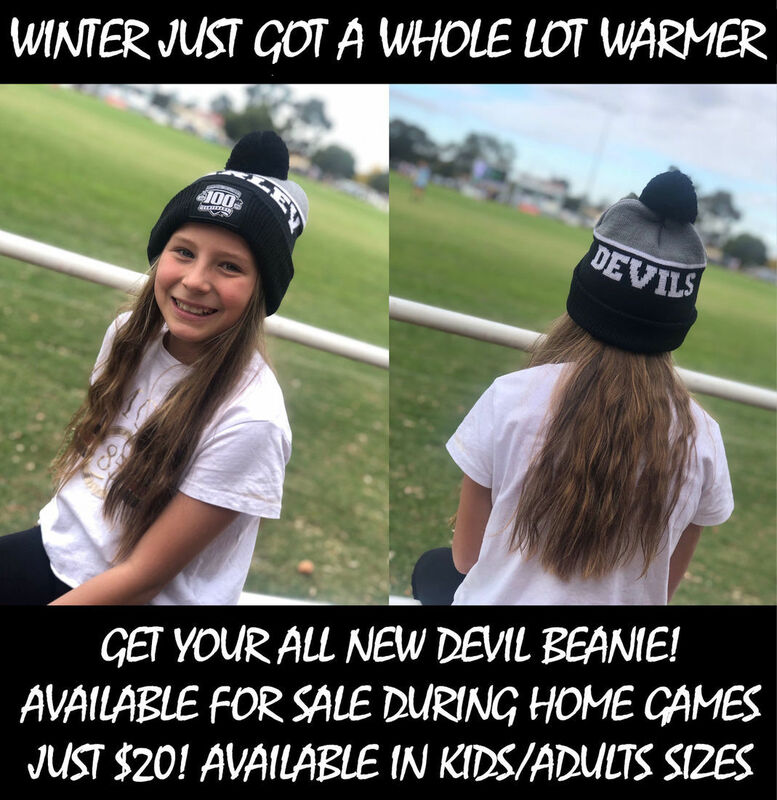 Ballarat Already Feels Warmer When Your Wearing a DEVIL Beanie. Only $20. Available in kid size or adult size depending on what kind of fit you like. Available by contacting Marika on 0412 502 236 or available at next Juniors Home Game. 2019 JUNIOR FOOTBALL REGISTRATION IS OPEN. We wish to advise that online registrations are now OPEN for previous registered players ONLY. Online payment upon registration is compulsory this year and you will need to pay your fee’s to become registered. For those people who wish to pay cash in person we will have a payment day on Thursday 21st of February at Darley Park between 6PM-7PM. From Sunday 24th February registration will open to new & transferring players. Please note that the BFNL does have player caps of 50 players per age group for U11-U17 and U9’s have a cap of 40 players. Visit our website (https://darleyjnrfnc.com.au/2019_player_registration.html) and click on ‘Season 2019’ to register TODAY. As We Celebrate the Centenary of the Devils In 2019….We Encourage You To ‘GET YOU DEVIL ON’ …. Go Devils! Some of you you may be familar with TEAM APP. Its a fantastic communication tool, that allows you to communicate with you're coaches and fellow players and parents from your childs team. 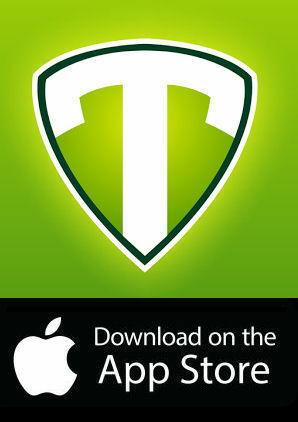 Its free to download from the App Store on your Apple device and the Google Playstore for your Android device. In 2019 & Beyond ... The Darley Junior FNC Will Operate Under ONE Team App. The App allows you to view ladders, fixtures, newsletters and also has a chat room. If your child is sick and can't make training, jump into the chat room and simply say "Little Johnny Is Sick & Won't Be Able To Make Training Tonight" or if you can't do the oranges for your childs side, simply jump on Team App and ask a fellow parent if you can swap weeks with them. Its so easy, conveniant and keeps everybody in the loop. 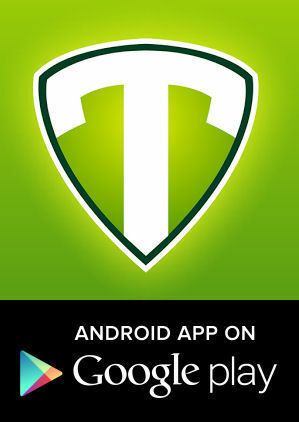 So feel free to to download the app today. Once downloaded, search for 'Darley' and add your childs team to your favourites. 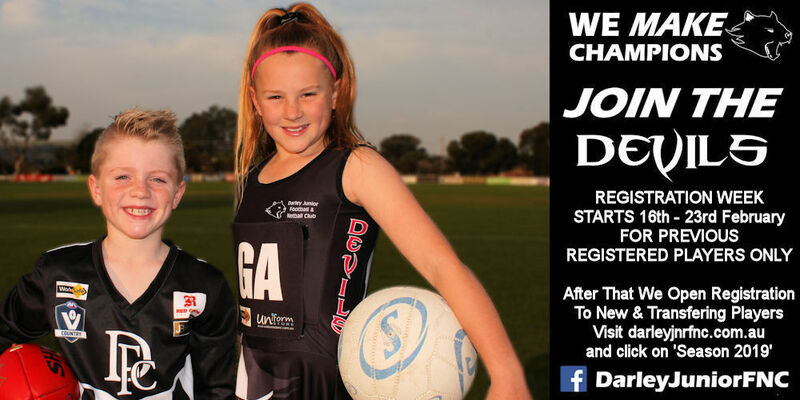 Search For "Darley Junior FNC"
If You're Shopping At Wilsons, Dont Forget To Tell Them 'Hey, I'm A Darley Devil' ... Every $100 spend kicks back $5 to our Football/Netball Club.